You should process your Undeposited Funds on a regular basis, whether every day, every few days or weekly, depending on your banking needs. 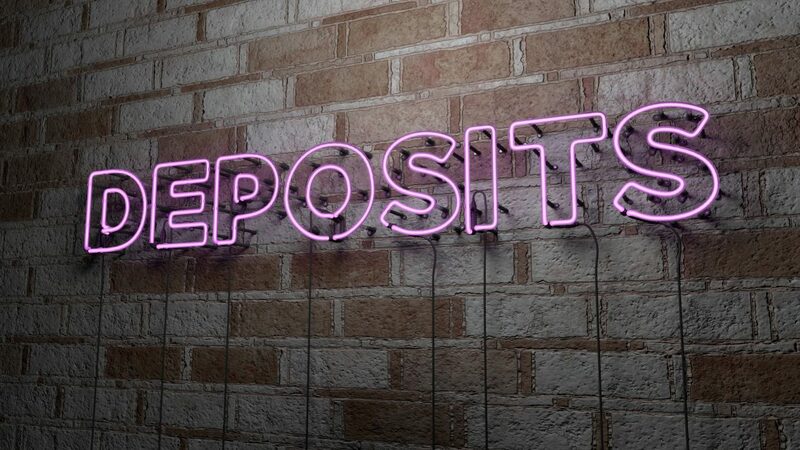 To do this, go to Banking | Make Deposits. We can show you the ropes and answer any other questions you have about depositing payments. You work hard for your money, so make sure you see it in your bank accounts. If you are a client or a partner that needs support setting up your time tracking in QuickBooks, contact CBG to work with one of our specialists here.